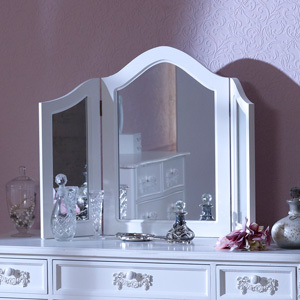 We have the largest range of pretty vanity sets. 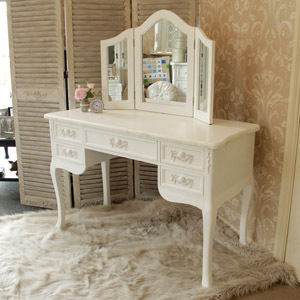 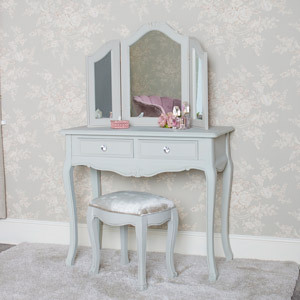 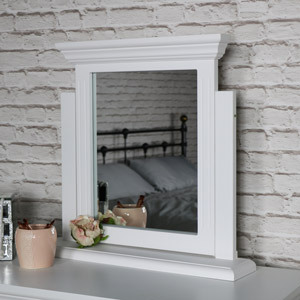 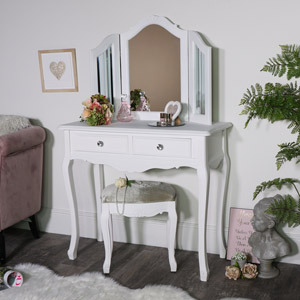 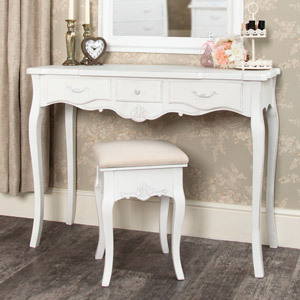 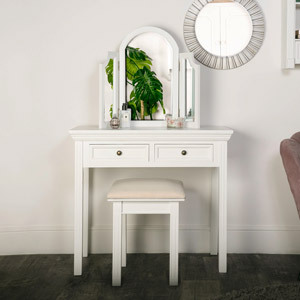 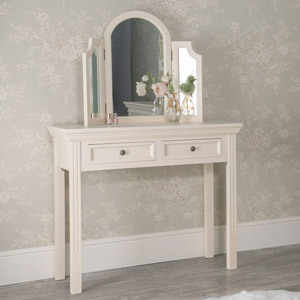 Cream and white dressing table sets , all available with or without matching mirrors and stools. 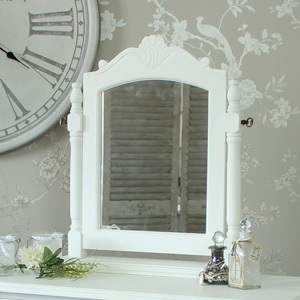 If you prefer a french , ornate or shabby chic dresser, or something more simple in grey or white. 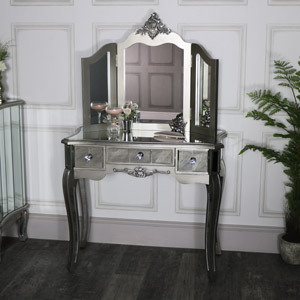 We have something to suit all tastes and budgets. 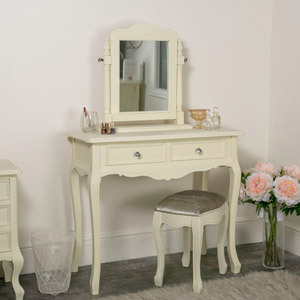 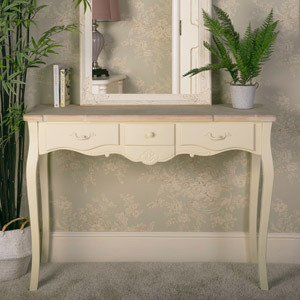 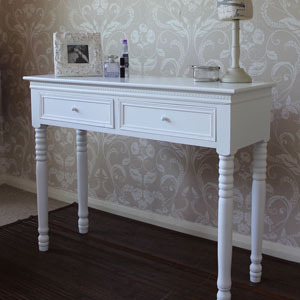 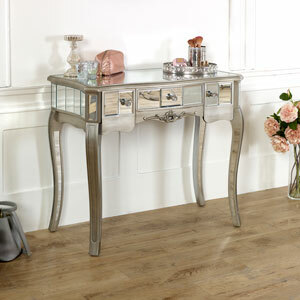 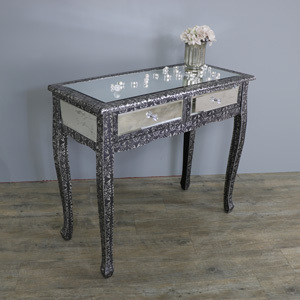 Country style and rustic cottage style dressing tables are our forte too. 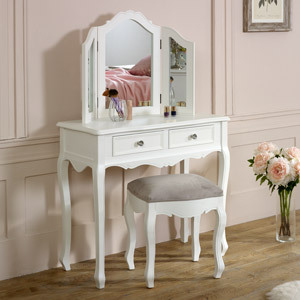 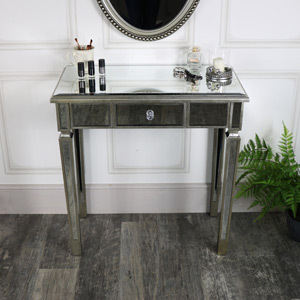 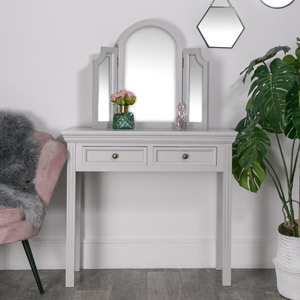 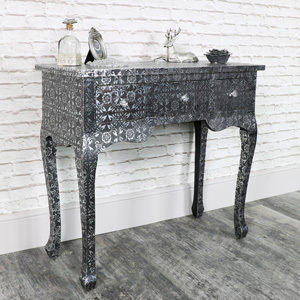 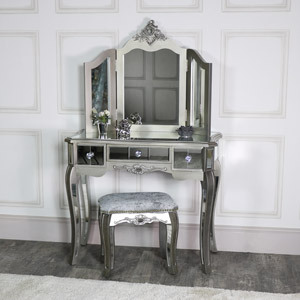 So when choosing bedroom furniture and a dressing table is at the top of your wish list, stop here!